Wal-Mart is allowed to sell beer and wine at 546 Texas stores, but state law keeps it from selling hard liquor. On Thursday, the company filed a federal lawsuit challenging that rule in the interest of a "fair and level playing field." Wal-Mart filed a lawsuit in an Austin federal court on Thursday challenging a Texas law that forbids the company from owning and operating liquor stores in the state. The lawsuit says the Texas Alcoholic Beverage Commission code prevents Wal-Mart from obtaining a permit to sell hard alcohol because it is a publicly traded corporation. 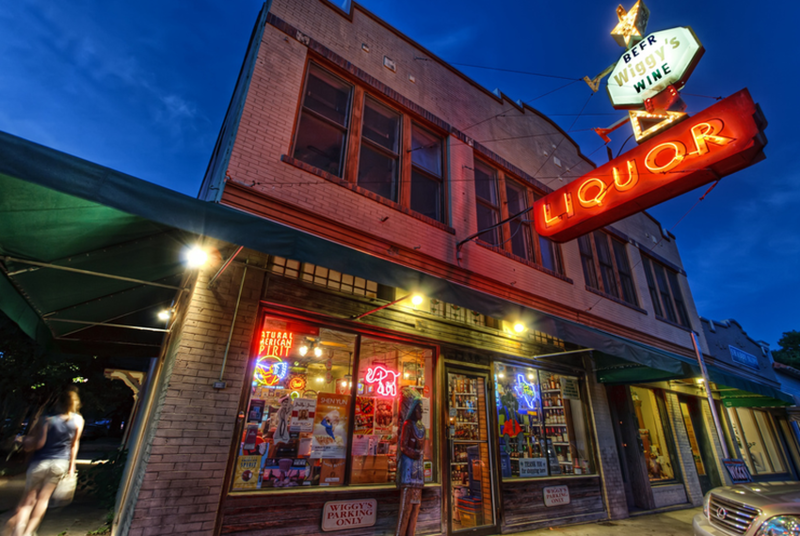 “This is counter to Texas’ belief in free enterprise and fair competition, limits our customer’s choice and keeps the price of spirits artificially high, all of which harm Texas consumers,” Lopez said in an email. Wal-Mart, which holds licenses to sell beer and wine at 546 locations in Texas, is also challenging a provision of the law that would prevent the company from owning more than five liquor stores if the company did become eligible for a liquor license.